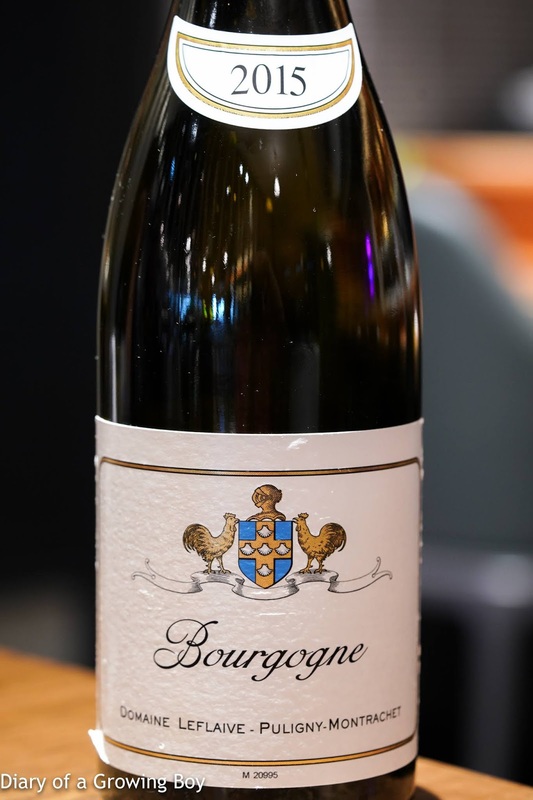 2015 Leflaive Bourgogne Blanc - good, crisp acidity, but also with nice ripeness on the palate as well as on the nose. 2012 Dujac Morey Saint-Denis Blanc - surprisingly very ripe on the palate, almost over-ripe. Big and toasty nose with flint. 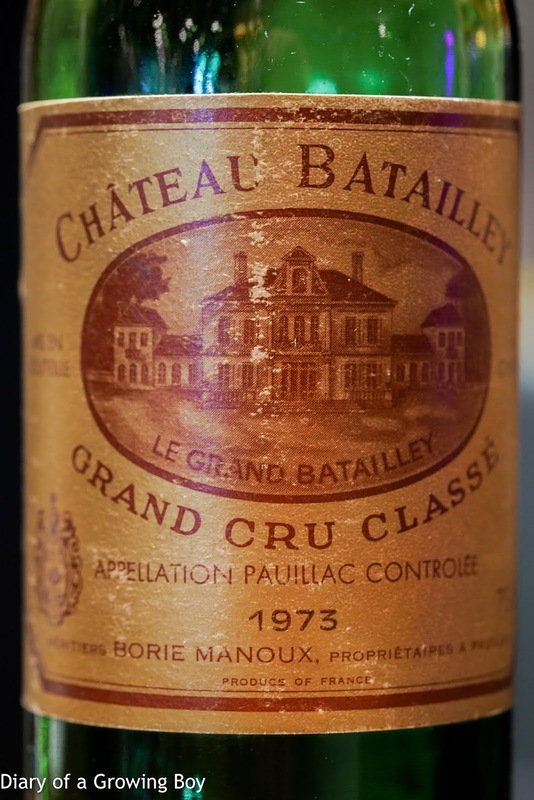 1973 Batailley - decanted just prior to serving. Smoky and grilled meat notes, with a little sweet grass. This was meh.